Win a 'Millennial Pink' MagicBand Just in Time for Valentine's Day! Win a ‘Millennial Pink’ MagicBand Just in Time for Valentine’s Day! Happy February! Just in time for Valentine’s Day, we are excited to give away a brand new ‘Millennial Pink’ MagicBand to one lucky fan! Let’s start planning your visit to Walt Disney World so you can wear your new Millennial Pink MagicBand! Fill out the form below, send an email or CLICK HERE for a FREE, no obligation quote with an Authorized Disney Vacation Planner. I also offer rate monitoring to ensure you are receiving the best available rate offered by Disney and my services are 100% FREE! 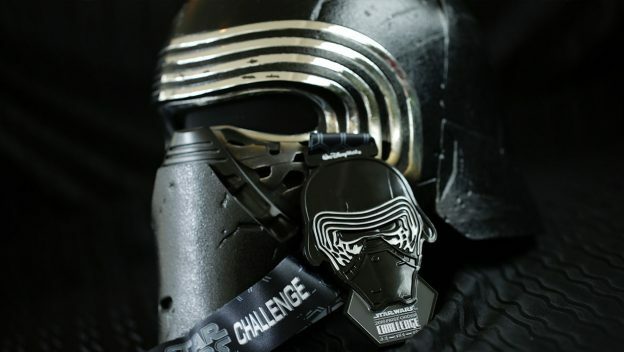 2018 Star Wars Half Marathon – The Dark Side!